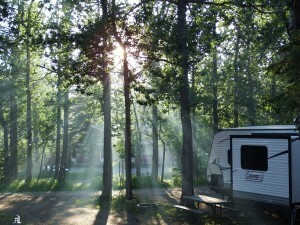 100 RV & Campsite stalls including 40 fully serviced pull-through sites. Large treed sites with security lighting throughout the property. Fully renovated public washrooms with showers.